The first blizzard of the season dumped on Romp Skis’ factory last Friday night. 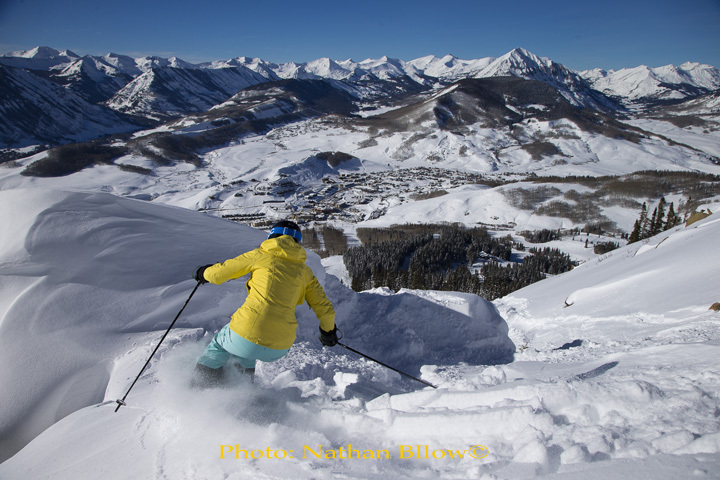 The Crested Butte ski company specializes in designing and handcrafting custom skis. Passionate skiers packed inside to enjoy Romp’s annual winter season kickoff party featuring fried chicken, waffles, and cold beverages from the Irwin Brewing Co., located just down the street. Romp is about having fun on and off the snow. 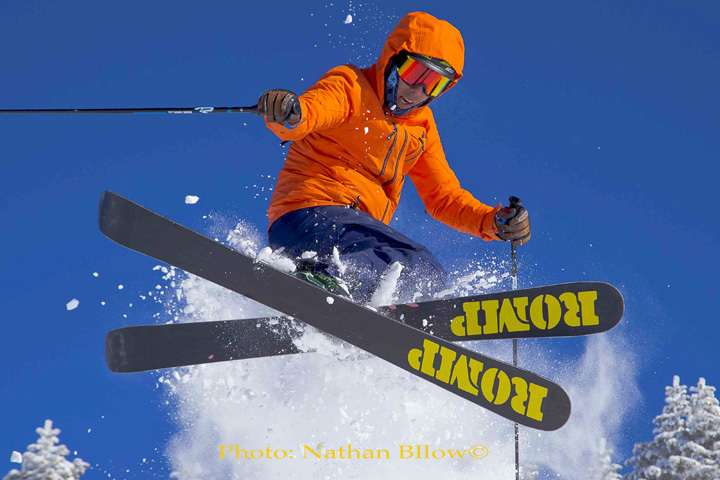 Brothers Morgan and Caleb Weinberg started Romp Skis in 2010 following long backgrounds in construction. Their knowledge of building coupled with some experience in fiberglass work gave them the skills to start making skis. Both brothers are lifelong skiers, learning when they were young children in northern New Hampshire. 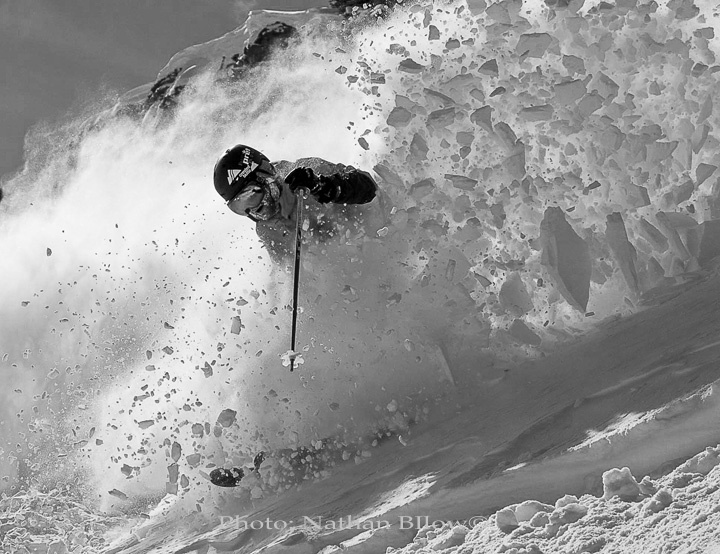 They progressed through high school ski racing and then moved to Colorado in search of deeper snow. In the winter of 2009-10 work really slowed for Caleb’s company. At the same time Morgan was inspired by articles about people making skis in garages. That winter the brothers made eight pairs of skis in Morgan’s garage. The first skis were not pretty, but they sure skied well! Morgan and Caleb gave them to their friends. Everyone who tried them came back with big smiles on their faces saying how much fun they had skiing the ugly garage-made skis. 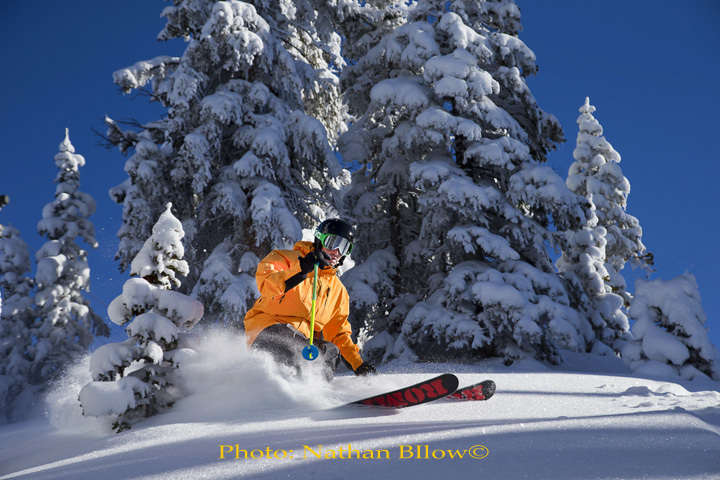 By the end of the 2010-11 season, Morgan and Caleb had perfected their manufacturing processes and Romp Skis was selling custom skis to the public. Romp Skis still builds handcrafted one of a kind custom skis for each customer out of the best materials that money can buy. These skis are meticulously designed and crafted with one goal in mind, to make skiing more fun for the customer. 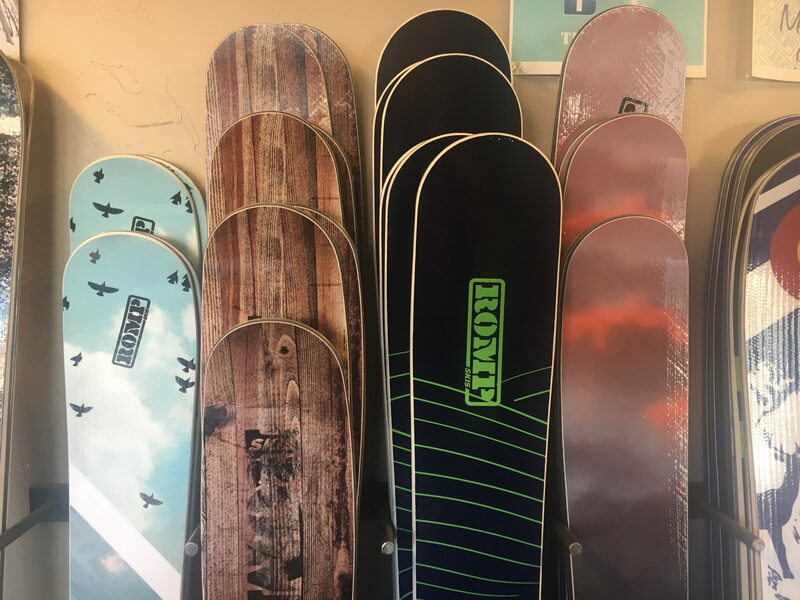 A few veterans from the 10th Special Forces came to Romp to design powder skis with a graphic of a WWII Bayonet over a Camp Hale topographic map. Since then Romp has handcrafted hundreds of pairs of skis for the 10th Group. Back at the factory, Romp recently gave away a pair of skis to the person who brought or shipped them the best chocolate chip cookies in their first #cookiesforskis contest. Just remember #noraisons.